A member of the pea family (you can tell by looking closely at the flower). 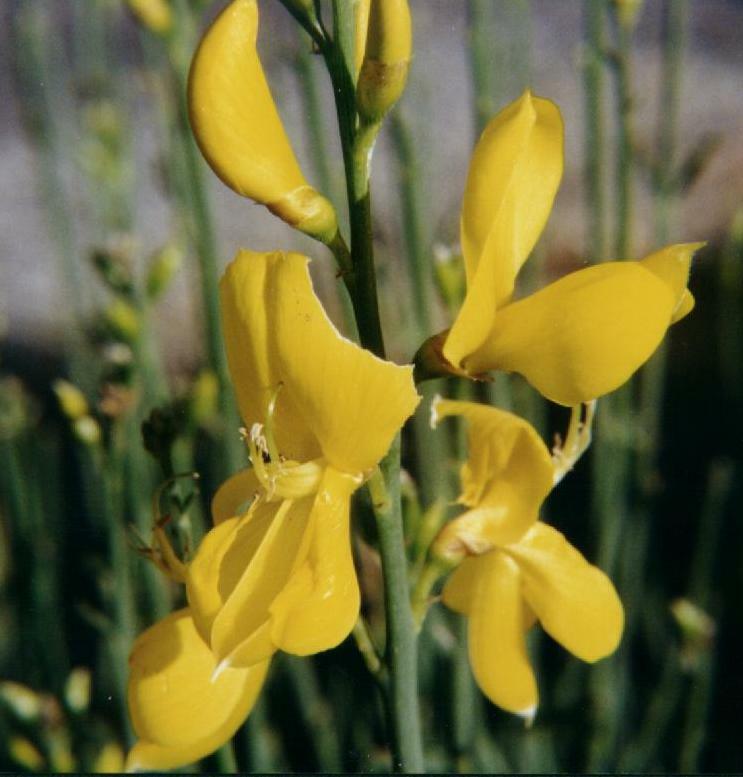 This plant is native to Europe, but has spread over much of the Santa Cruz Mountain area. 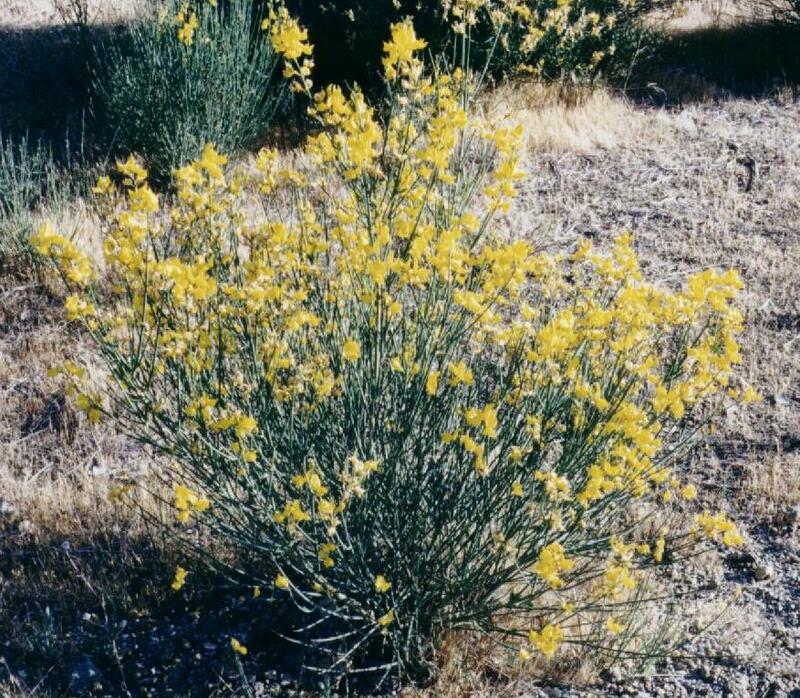 The bright yellow flowers are hard to miss throughout most of the spring and summer.